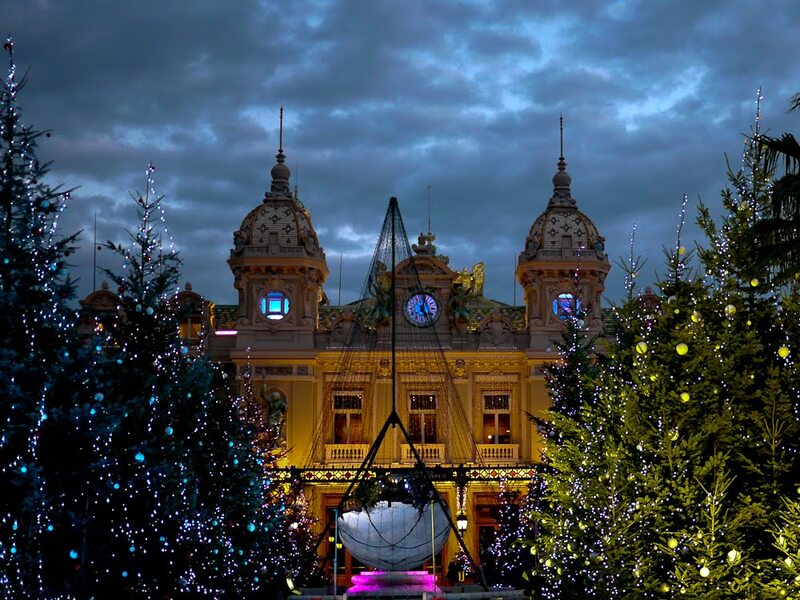 The garden immediately in front of the casino is filled with Christmas trees strewn with lights that change colour every few seconds. It looks lovely Jilly, nice photo. Love this shot. The timing is perfect : there's enough daylight to give depth and movement to the sky but it's dark enough for all the Christmas lights to come alive. Just right! The city needs to buy this one for sure. Just gorgeous Jilly. Princess Caroline, the Nurses and the Party!